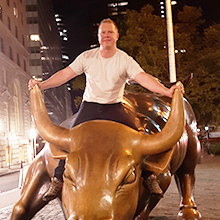 Trading can be fun, mentally stimulating and rewarding on many levels. But you shouldn’t mistake it for the slot machine down at the casino. We’ve all come across traders who are addicted to trading, and many of them even have somewhat of a structured trading plan (surprisingly). However, when it comes to managing their capital these traders tend to ‘wing it’; meaning they set each trade’s risk based on how they feel at the time. 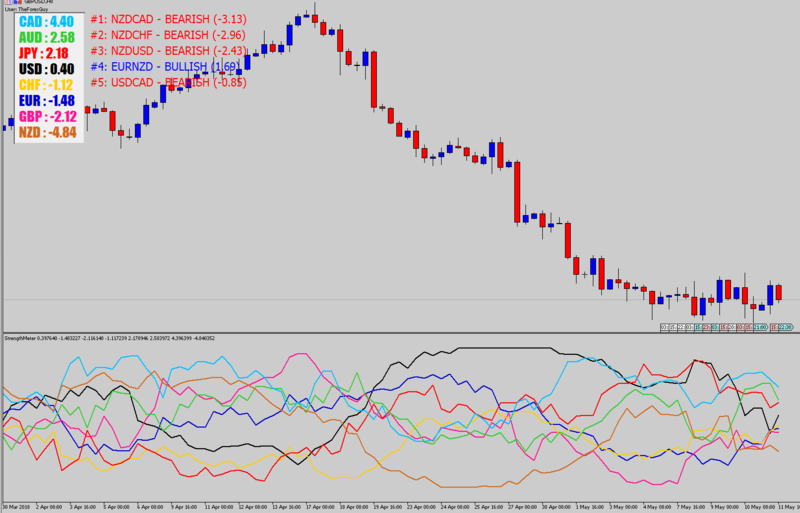 This type of random lot size placement is something the trader generally has no mental control over and regularly put themselves in situations of extreme capital exposure to the market – this is dangerous, stressful and no way to trade. This is why trading systems need an included money management model, so in this article we are going to have a look at a basic concept that could make an immediate positive impact on your trading performance. All traders need to include strong money management in their trading plan. It doesn’t matter if you’re a day trader (*cringes*) or a scalper (*cringes more*), a trader who overloads their chart with indicators so much that it looks like Houston space shuttle control, or a price action trader like us. No more random lot size placing. Money management plans allow you to calculate your risk with high precision, right down to the decimal point. This takes all the guess work out of sizing up a trade position. If you’re just placing orders with random lot size numbers that pop in your head every time, you will have a very interesting equity curve. 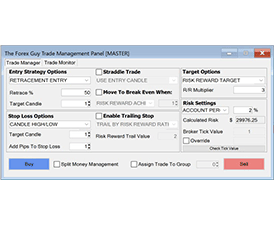 By bringing in money management control, your trades will have consistent risk. With each trade you will know how much of a hit you’re going to take if your stop loss gets hit. There is no shame in having a stop loss triggered. No one wins 100% of their trades, and your money management plan should make sure that your winners outperform your losers. Consistent risk will stabilize your trading immediately; this alone should be a good enough reason to start thinking about a money management plan. The problem with trading without money management is that you don’t really know for sure how much risk you’ve placed on each trade. You could be over-risking on one trade and take a significant loss, then on the next trade under-risk and hit your target but the winnings are much less than they should be. Your previous losing trade(s) are having an overwhelming effect on your profit. By recruiting a money management system, you will stabilize your risk by knowing exactly how much you’re risking on each trade. This comes back to risk consistency, we’re not risking $1000 on trade A over here then only $100 on trade B over there. 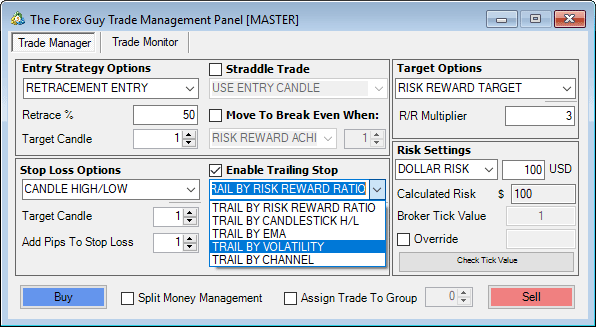 As an example our money management plan calculates that we should be risking $200 on each trade. This will stabilize the equity curve and allow you to sleep easier at night. Trading without a money management plan is actually quite stressful; every aspect of trading needs structure and without it you could find yourself in the middle of an anxiety attack if a trade doesn’t go your way. With random lot size calculation or random stop loss placements, you really just don’t know what you’ve gotten yourself into. 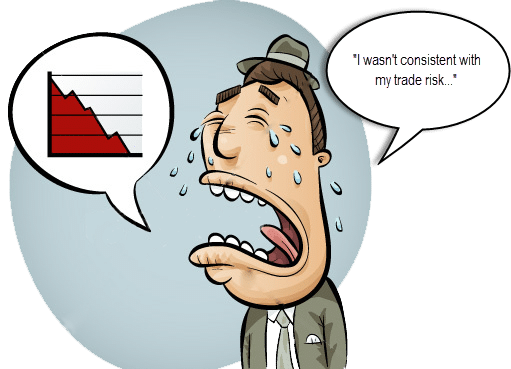 I am sure you anticipated the trade would work out in your favour when you placed the trade, but what if it doesn’t and you start losing more than you should? This will start to bring up dangerous emotions that should never be mixed with trading. You might move your stop further away to ‘give the trade room to turn around’ or maybe just completely remove the stop all together, exposing 100% of your capital to the market. Or you may close a trade prematurely that would have actually hit your target, or you might even open up a new one to help recoup the accumulated losses. These are all dangerous practices which will do extreme damage to your mental health and make you sick from stress. The idea of using money management is to avoid intervening on your trades emotionally. You’ll have consistency: you’ve already calculated how much you will lose if your stop gets hit, you know that you’re comfortable with it and you know that if the trade hits target you will get a good return on your investment. This is a much better way to trade; it’s smart and a much better way to live your life. 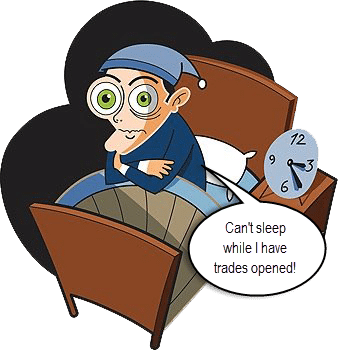 If you’re losing sleep over your trading then you’re doing something wrong. 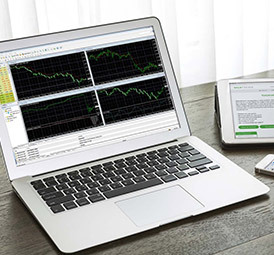 If the points above haven’t convinced you to start applying a good Forex money management model to your trading business, then I don’t know what will. If you’re still keen on just throwing out randomized trades with no regards for risk, then withdraw your money, go down to the casino and have a good night out. At least this way you will go out with a bang and have some fun, not curled up in the corner of your room mentally destroyed by your Forex trading failure. A good money management strategy could bring a below average trading system to life; that’s really just how powerful of an impact we are talking about here. 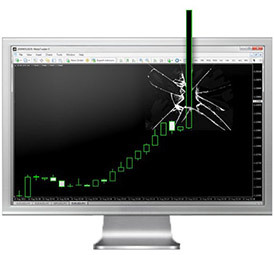 You could even use the commonly known ‘simple moving average crossover’ trading strategy, apply some smart money management, and discover major improvements in the system’s performance. One of the key attributes of a powerful plan is that it should project positive return on your investment. This is usually achieved through positive risk/reward ratios. 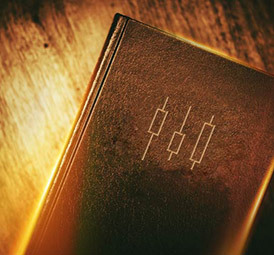 In your quest for that ‘holy grail’ trading system, if you should ever so happen to find it we can guarantee you it would deploy a robust and powerful risk/reward model. The Risk/Reward profile of a money management plan could be the difference between trading success or failure, so it’s important that you understand the concept and apply it correctly to your trading. 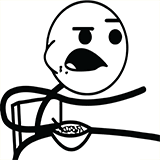 If we opened a trade with $100 risk, and we aimed for a profit target of $500 then our risk/reward would be $100/$500 or 1:5. We are risking $100 for a $500 return; this would be a 500% return on investment. If we risked $20 and aimed for a $60 return, our risk/reward would be 1:3 ($20 risk/ $60 reward). To recap: Risk/Reward (or R:R) is a measurement of how much you’re risking on a trade vs. how much you’re targeting in returns. This ratio is critical to your long-term trading success. But some traders do not apply risk/reward ratios correctly to their trading, and sink themselves faster than the Titanic. Some traders use money management tactics that can have devastating effects on their equity curve. 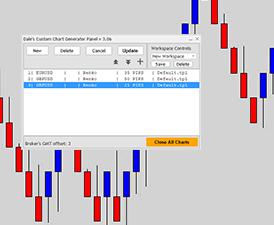 For example, scalpers are traders who like to place lots of small quick in-and-out trades. They believe that being in the market a short amount of time gives them some sort of edge… We don’t agree. But let’s take a look at typical money management profile of a trader using high frequency trading strategies. Because scalpers only aim for small targets, it’s hard for them to get positive return on investment. Here is why. 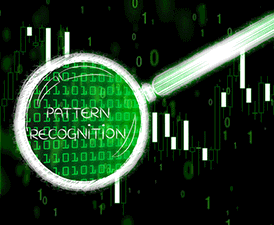 The market is full of many different participants who are all trading for different reasons; this causes vibrations in price which is just the ‘noise’ of all the market transactions taking place. If a scalper was to aim for a 3-pip profit target it’s very hard for them to set a stop loss that gives them a positive risk reward profile. Let’s say a scalper wants a risk/reward ratio of 1:3, which means they will need a 1-pip stop loss because 1 pip stop/3 pip reward (1:3 risk/reward). What about 1:2 risk/reward profile? 3-pip target would need a 1.5 pip stop … 1.5/3 = 1:2. As you can see the stop loss sizing is unrealistic, with stop loss sizes so small the scalpers would be stopped out almost instantly from the market noise we talked about. At any given time the market could be vibrating up and down 5 pips randomly as all the money is exchanging hands across the world. So scalpers get around this problem by using negative risk/reward ratios: they need to risk more than they expect back from the trade. 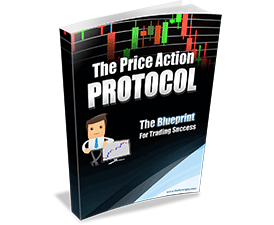 A typical scalper might aim for a 5-pip return and set a 20-pip stop loss to ‘cover’ their trades from any market noise. 20 pip risk/ 5 pip reward = 4:1 Risk/Reward Ouch! Now we’ve gone into the negative side of risk/reward ratios, a position you don’t want to put yourself in. Here is why: for every trade lost, this scalper will need to win 4 trades in a row to hit target. That’s right: 4 in a row, and if the scalper loses any trades in between that recovery period then it will set the them back another 4 trades needed to break even. This is no way to trade, and I am pretty sure there are traders out there who would rather put a bullet in their head over using negative money management. It’s very important that your risk/reward ratio remains positive or you will forever be chasing your own tail, and never get anywhere with trading. This is one of the reasons most Forex traders lose money. Now that we understand the concept of risk reward ratios, let’s have a look at how positive risk reward ratios can really start to make you shine as a trader. Remember, positive risk reward ratios mean that you are aiming for more than you risk every time you place a trade. Positive risk reward means more return on your investment; the advantage here is that you can afford to take stop loss hits more than you think. In fact, it’s possible to lose more than ½ your trades and still turn over a profit if you have the correct risk reward. This is because your winning trades make up for any losing trades you may have accumulated, plus the leftover profit on top. So even with losing trades you can still build up your equity curve, not like the scalper who uses negative risk reward profiles, whereas losing trades set the scalper back significantly. 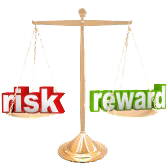 Losing trades hardly create a dent in a trader’s account that uses a positive risk reward; the higher the risk reward profile, the more trades a trader can afford to lose without taking a hit. In the table below we compare risk reward ratios and how many trades you can afford to lose before suffering a loss. So these figures tell us the percentage of trades we can lose and still hold a positive equity curve. With a 1:1 risk/reward profile we need to win 50% of our trades to break even. For each increase in risk/reward the percentage jumps up significantly before flattening out towards the end. We do have to remember that the higher the reward targets, the harder or longer it is going to take for us to actually hit those return figures. 1:6 trades aren’t as easy to nail as a 1:2 trade is, because a 1:2 trade’s profit target is hit much more quickly. So by referencing the table above we can see that about 1:3 is an optimal risk/reward target to use in your trading. We always recommend new traders start off by aiming for 1:3 with each trade: that’s a 300% return on risk. This also gives the trader plenty of room to take a few hits; I mean the trader only has to win 25% of the time to break even, and 26% as a bare minimum to turn over profit in the long run. 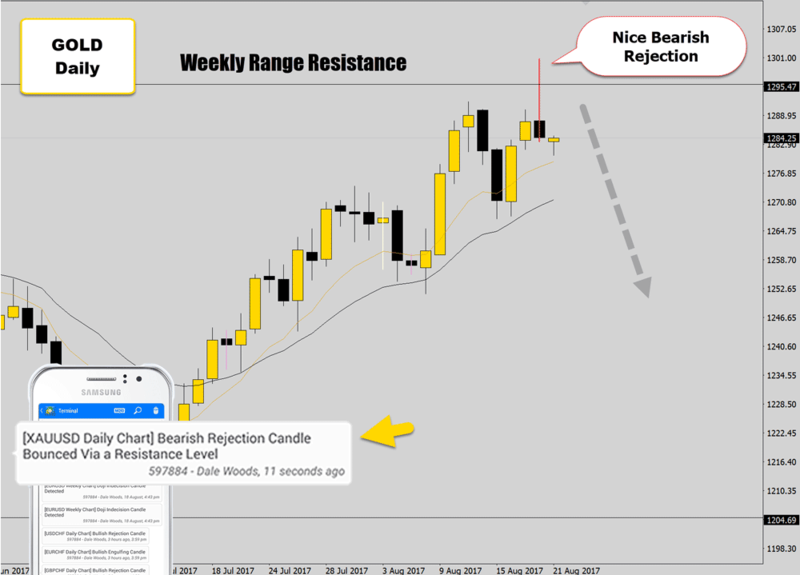 In the chart below, we demonstrate how a bearish breakout trap & reverse trade on the daily chart produced an easy 1:3 return. 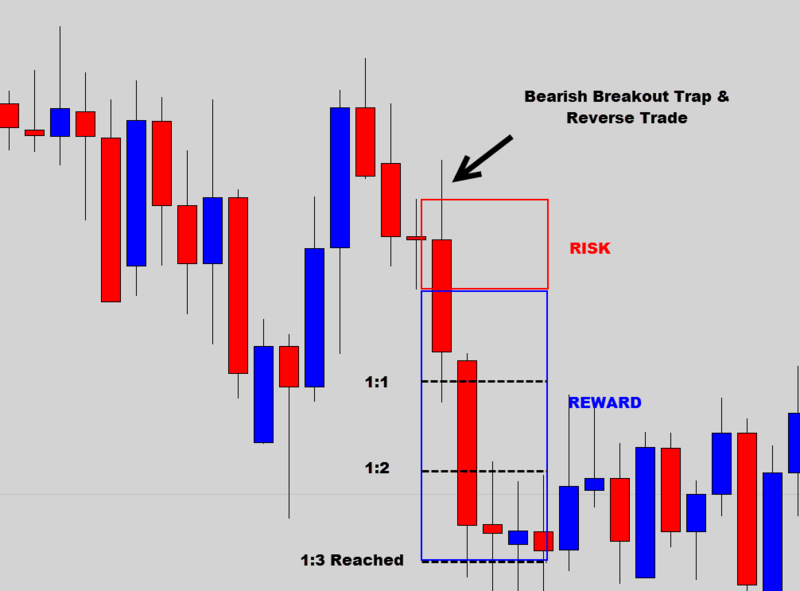 The trade setup produced 3 times what was initially invested into it, positive risk reward money management and price action trading work extremely well together. 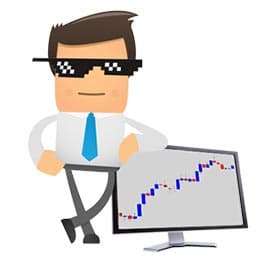 I am sure now you can understand the benefits of including a solid money management system in your trading system, and then even further improving the performance of your trading by introducing positive risk reward profiles. In our Price Action Protocol trading course, we have 3 different money management models that a trader can apply to their trading, depending on their risk appetite. 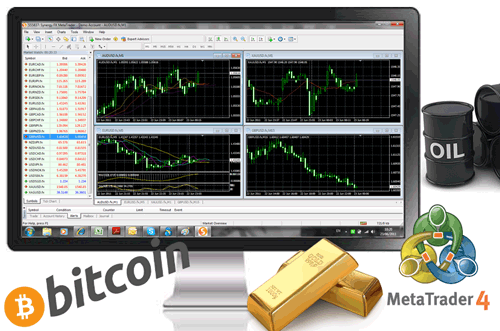 These is also our extremely power pyramid money management system, which uses smart money management that can multiply profits exponentially while keeping risk exposure to the account extremely low. If you would like to learn more about our money management systems, or the price action based trading system that we’ve been using in the markets for years successfully, then feel free to stop by our War Room information page. 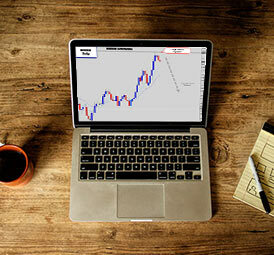 I hope this article has been helpful and that you now have new look on how you apply money management to your Forex trading. Cheers to your trading future. Thank you mr.forexguy. 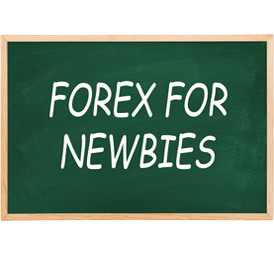 Now i understand better how to trade forex sucesfully while keep risk very low. Thank you very much. Indeed that this forms an important part of any risk management plan in trading. Thank you. Do you have recommendation re. the use of a trailing stop? If so, what parameters are suggested? Thanks! I don't use trailing stops very often. If you're trying to ride a move on the daily chart, trailing by the previous candlestick low/high, or the previous candles's ema value is something I suggest. You can't do this 'out of the box' with MT4 - but if you're a war room member, you can download my money management panel that will allow you to have this functionality, plus much more. It's also setup to be a set and forget tool. Dear Mr.Dale.It is possible to have 1:1 ratio?. Of course, but you really need a net result of 1:3 - 1:4 on your trades to help you keep ahead. What I have decided to do is set a specific $ amount to be risked per trade, based on equity percentage. Also, my risk/reward is a minimum of 1:2. Slap me silly if I am wrong. Your articles are having an impact. Thank you. Thank you very much again Dale. I will keep on remembering the ratio every time I place a trade. Please keep informing us so we can have risks and more profit. Every rim I trade I use this starters and it helps. Nice post btw keep it up ! I got a question, whats the max draw down you consider to have on a trading account before taking a break ? Makes a lot of sense i like the 1-3 /1-4 method will include that in my trading. Brilliant! Simple! Thanks again. Sad that teaching doesn't pay as much as trading because you would have been great at it. Every time I place a trade, I measure pips on the chart from my entry to my stop loss and limits. This makes it easy to see risk/reward and calculate lot size for a $100 risk, However, I use reward/risk instead of risk/reward, and I always try to get at least 3:1.